Thank you for entering our Easy Rest Sweepstakes. Your entry has been received and your name will be included in this month’s drawing to win an Easy Rest Classic Model Adjustable Bed. Good Luck! 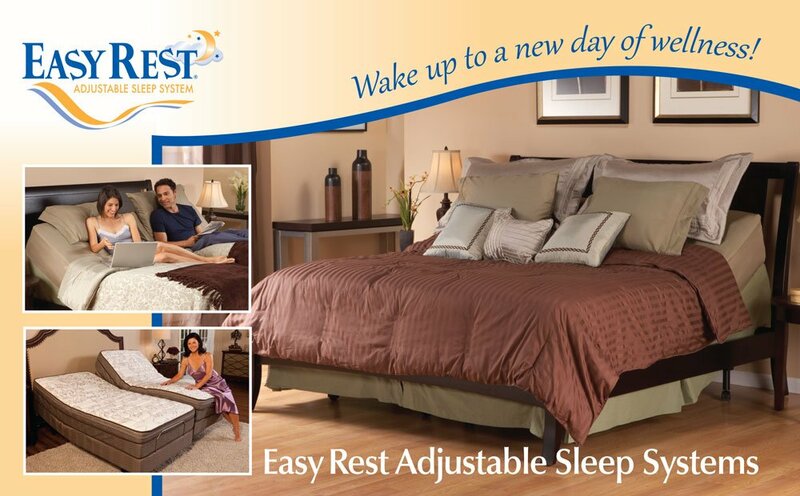 I just entered the Easy Rest sweepstakes, you can WIN TOO – FREE Adjustable Bed giveaways every month! While you’re here, take a few minutes to look around our website and prepare yourself for the many ways our bed can improve your life should you be this month’s winner. 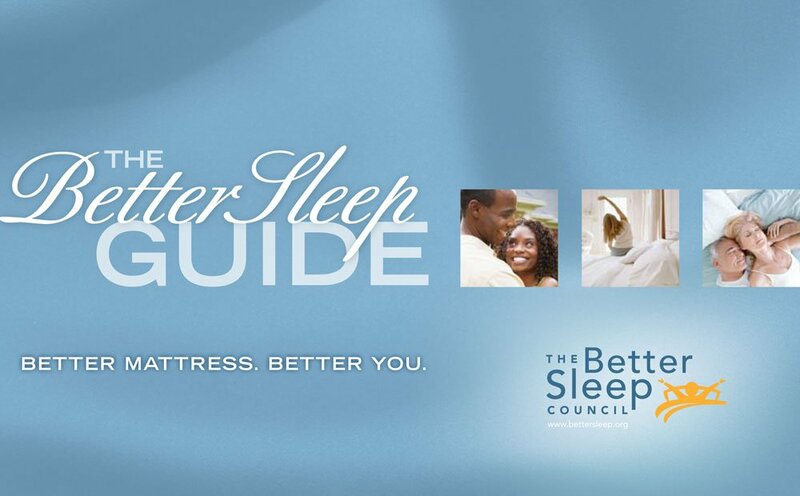 You can also DOWNLOAD our FREE catalog to review our products in more depth and the FREE Guide to Better Night’s Sleep, produced by the Better Sleep Council on how to choose a mattress for sleeping. 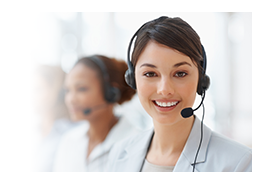 In the next 48 hours, we will be reaching out to you to answer any specific questions you might have. If you’re interested, we’ll also schedule an appointment for one of our Sleep Consultants to meet with you to understand your specific situation.